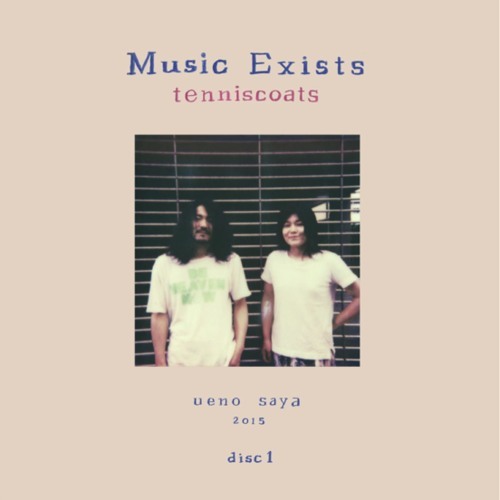 Alien Transistor and Tokyo-based label Afterhours release a vinyl-version of tenniscoats' masterpiece "music exists". It consists of 4 LPs, which will be released over the year, full of intimate, wonderful, psychedelic folk-music. With the fourth LP, there will be a strictly limited box available, either for putting in your already purchased other 3 records, or as the whole glorious 4-LP-package.